You will enjoy the passion and enthusiasm expressed by our professional, archaeologist tour leaders. Why choose Tours From Antiquity? Tours From Antiquity conduct ONLY Archaeology Tours, and as a result we believe we offer an excellent up-to-date specialist service; giving you the opportunity to learn in great detail about these amazing prehistoric sites, but also leaving you time to explore your surroundings by yourself. Tours From Antiquity is owned by qualified archaeologists and our tour leaders are all qualified archaeologists, offering the most professional service possible. On our tours you will be travelling with no more than 19 other people – guaranteed. With smaller group sizes comes a more personalised excursion experience. Our tour coaches offer luxury transport, with good air circulation and clear PA system. Our itineraries are carefully planned offering the very best experience while you discover as much as possible. Tours From Antiquity was set up in order to tackle the growing interest and demand in the historic environment in the United Kingdom. Identified was a niche for specialist, qualified archaeology tours to the exceptional and world famous archaeological sites of Stonehenge and Avebury prehistoric landscapes. We aim to concentrate on small group sizes unlike the larger tour companies, creating an intimate feel to thetour. Tours From Antiquity offer lecture standard archaeology tours, embracing the entire landscape in which these famous sites are situated. 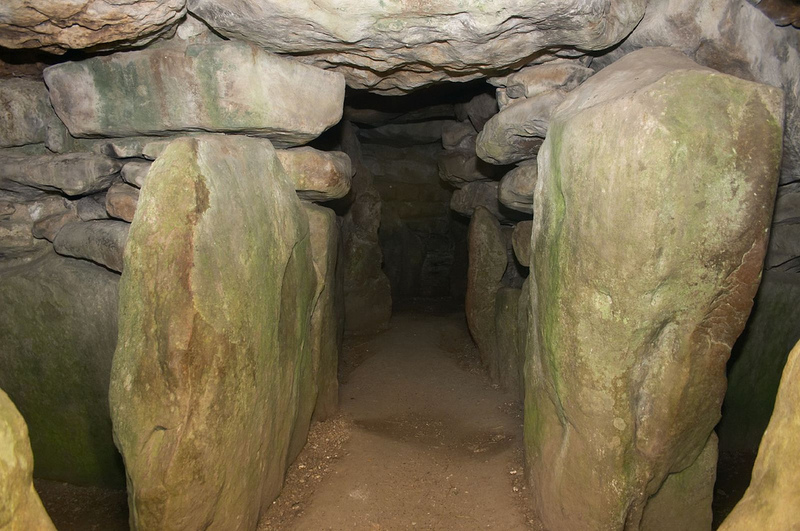 Offering a guided archaeology tour through the biographies of these landscapes allows our customers a rare opportunity to truly understand the motives and beliefs of the architects and creators of prehistoric Britain. Tours From Antiquity firmly believe that through providing passionate tour leaders who have devoted their careers to the study and public presentation of archaeology offers our customers a truly unique and exceptional experience.